I’m a sucker for romance. I love writing romance, and I love watching romantic movies. Here are a few of my favorite moments. When Harry Met Sally: When they finally realize they’re meant to be together. Love this movie. 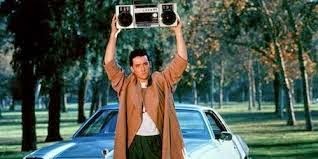 Say Anything: Who could forget Lloyd Dobler holding up the boombox? The Notebook: Young love. Sigh. 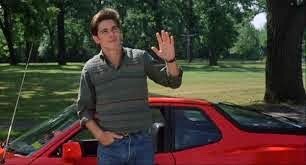 Sixteen Candles: When Jake Ryan shows up at her sister’s wedding. 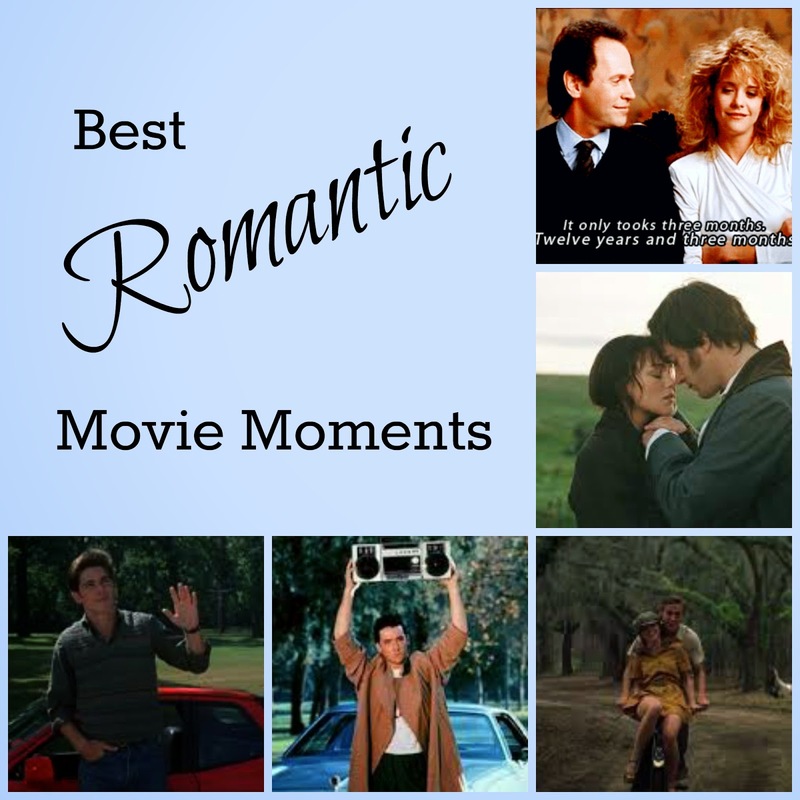 What’s your favorite romantic movie moment?